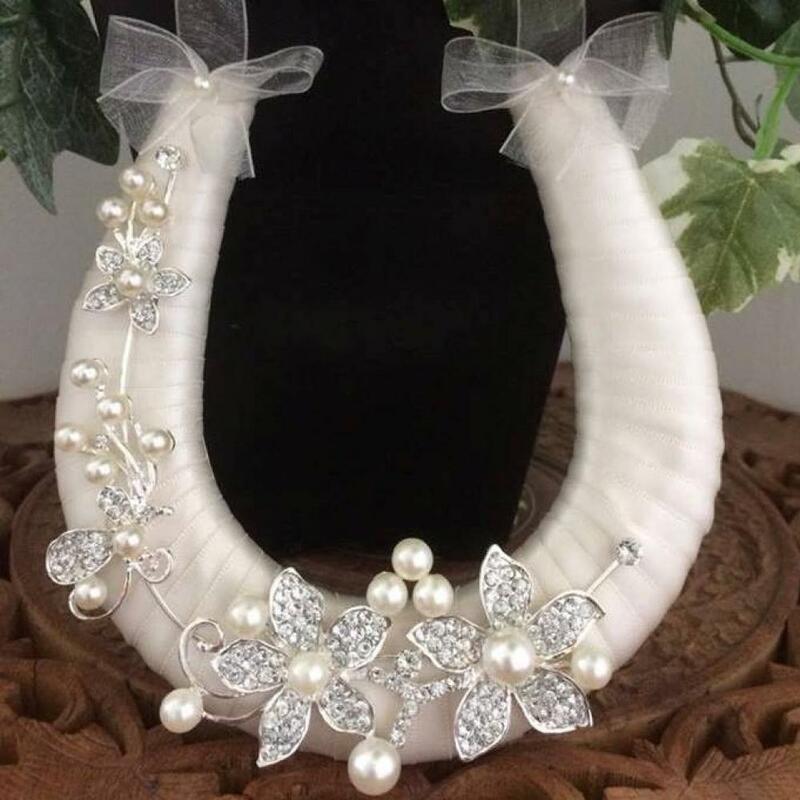 Our Best Seller Handmade Ivory Ribbon Wedding Day Horseshoe, Organza Loop with Diamante Flowers and Pearls is a good luck keepsake for the Bride on her Wedding Day. 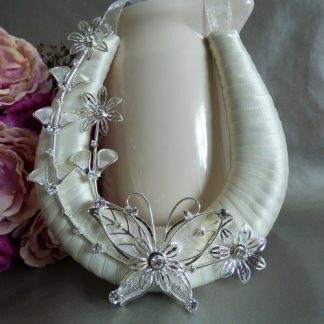 Handmade Bridal Ivory Ribbon Horseshoe. 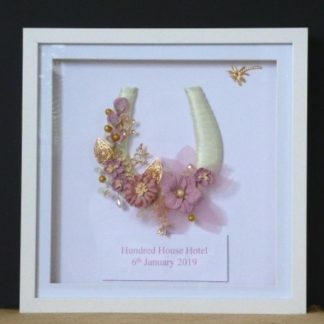 Diamante Flowers & Pearl Embellishments. 2 organza and pearl bows. Comes in a white window box. 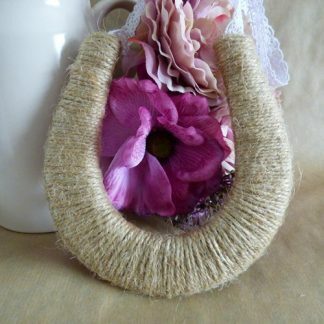 Posted via Hermes Tracked 2 to 3 days. 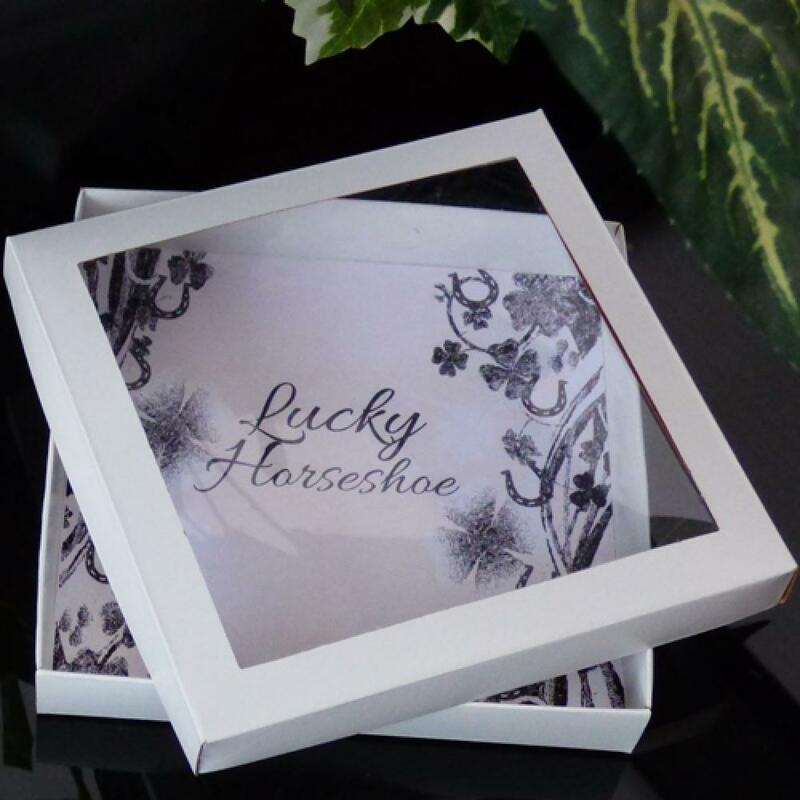 Our handmade Bridal Ivory Ribbon Wedding Horseshoe with Diamante Flowers and Pearl Embellishments can also be purchased through our dedicated Handmade Horseshoes website, where there are more delivery options available, including NEXT DAY Delivery!